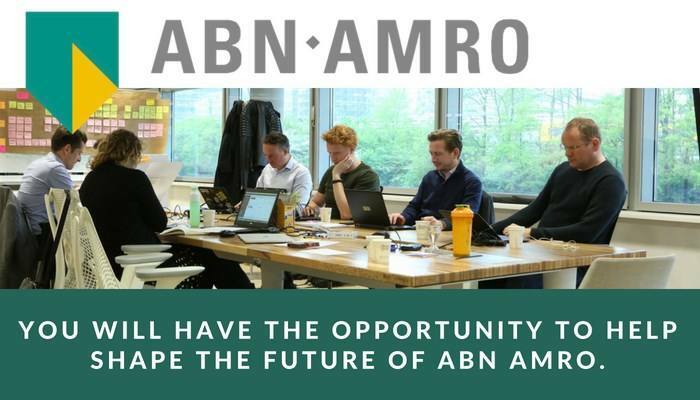 ABN AMRO is a full-service bank with a transparent and client-driven business model, a moderate risk profile, a clean and strong balance sheet with predominantly traditional banking products, and a solid capital position and strong funding profile. We serve retail, private and corporate banking clients, with a primary focus on the Netherlands and with selective operations internationally. 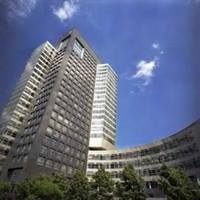 ABN AMRO’s Group Strategy Office is our bank’s strategy consulting department. The Group Strategy Office is the strategic accelerator of our bank. The financial industry is undergoing major and fundamental changes, driven by developments in different domains. 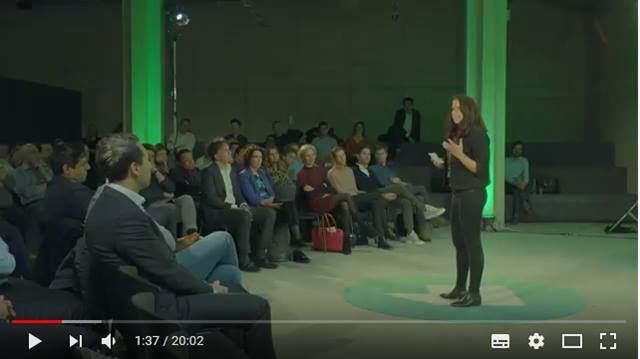 Evolving customer needs and expectations require a proactive response and the team is instrumental in positioning ABN AMRO for the future. The Group Strategy Office conducts strategic projects with high relevance for the business lines and subsidiaries within the group. Projects are conducted in multidisciplinary project teams that work closely together with business lines and in close cooperation with top management of the bank. 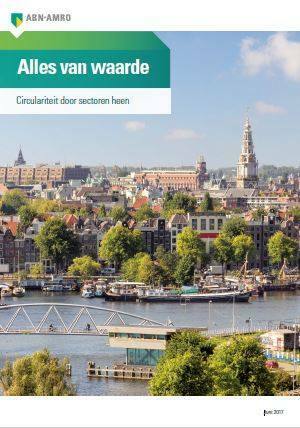 The team resides within the Strategy & Sustainability department of ABN AMRO and reports directly to the CEO Kees van Dijkhuizen. The Group Strategy Office will be established in close cooperation with The Boston Consulting Group. At our Group Strategy Office you will be able to develop your analytical, conceptual and consultancy skills. All team members will be offered an extensive training curriculum and receive all the support to ensure fast-track career development. As you grow and gain more expertise, you may - after two years - move into the role of leader. You will gain a 360 degree understanding of ABN AMRO group, which makes this position an ideal one should you aspire to move from a strategic consulting position into a line management function within our bank over time. Ability to speak and understand Dutch, or willingness to learn. 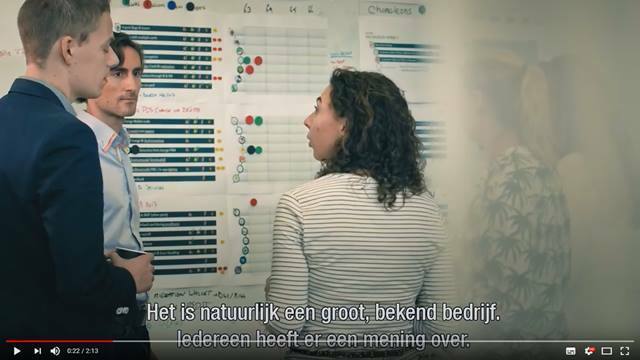 At ABN AMRO, we use our knowledge, expertise and network to help our clients within and outside the Netherlands achieve their goals based on responsible decisions. Our clients’ interests always come first. The main focus of our team is to create value for our stakeholders and be relevant for the business. We do everything to get the best out of our people and believe and invest in their success. We are focused on your personal development and will offer you an extensive training curriculum to facilitate personal and professional growth. You will be empowered to perform qualitative and quantitative analyses and develop a thorough understanding of complex problems. Furthermore, you will work on your skills in a dynamic team that challenges and helps you to make progress. For further information please contact Jolanda van Houwelingen, Talent Acquisition Specialist, jolanda.van.houwelingen@nl.abnamro.com or Eva Knippen, Business Manager Strategy & Sustainability, eva.knippen@nl.abnamro.com. We look forward to hear from you.The application process will consist of two formal rounds and contain assessment of your problem solving skills, personality & fit and presence.Please submit your application and resume via the link on our website to ensure an orderly process. Acquisition following this vacancy is not appreciated. Please send your application for Advisor ABN AMRO Strategy Office at ABN AMRO Bank in Amsterdam including your CV via our website.